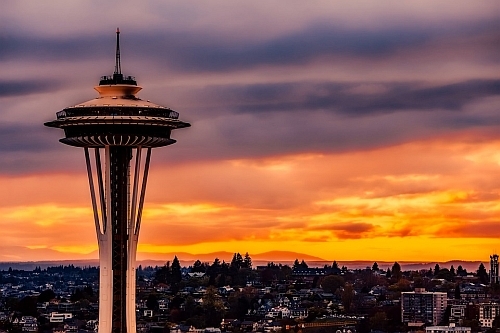 Alaska Airlines has dropped the price of their flights from Edmonton to Seattle down to $222 CAD roundtrip including taxes for travel in January and February. Look for the dates that are $251 CAD roundtrip. edmonton, yeg, flight deals, united states, seattle, sea, alaska airlines, washington and north america.